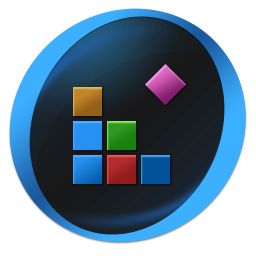 IObit Smart Defrag is a Disk Defragmenter, that accelerates the whole system with fast and efficient disk defragment.Disk fragmentation is generally main cause of slow and unstable computer performance. IObit Smart Defrag helps defragment your hard drive most efficiently. Smart Defrag not only defragments computer deeply but optimizes disk performance. 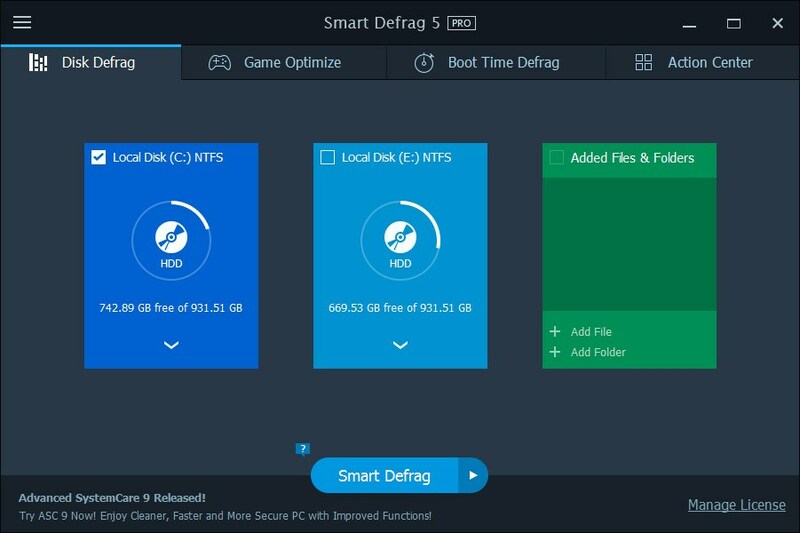 With 'install it and forget it' feature, Smart Defrag works automatically and quietly in the background on your PC, keeping your hard disk running at its speediest. Smart Defrag is complete free for home, organization, and business.